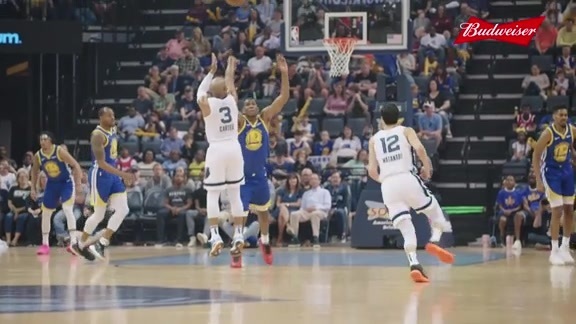 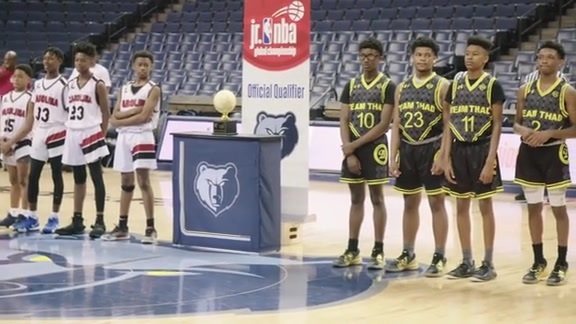 Check out all the action from the Jr. NBA Global Championship Qualifiers competition that took place at FedExForum from Friday, April 12 through Sunday, April 14. 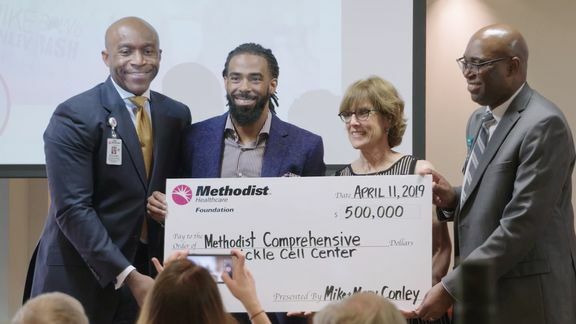 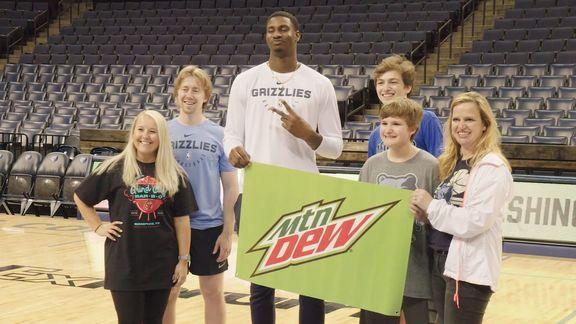 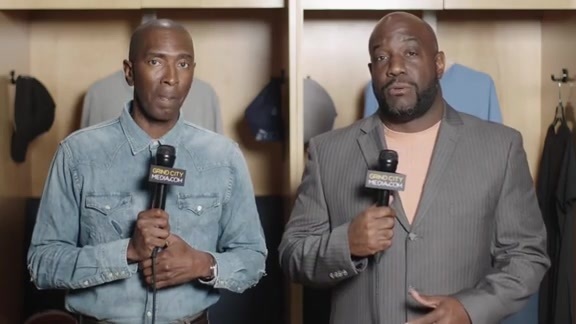 See what happened when we invited the winners of our Mountain Dew #GrizzliesRapContest to FedExForum for a VIP experience with Jaren Jackson Jr.
Watch as Mike Conley along with his family announces a half million-dollar donation to support the Methodist Healthcare Comprehensive Sickle Cell Center at Methodist University Hospital on Thursday, April 11, 2019. 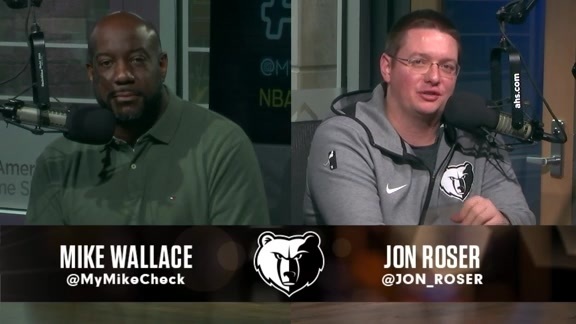 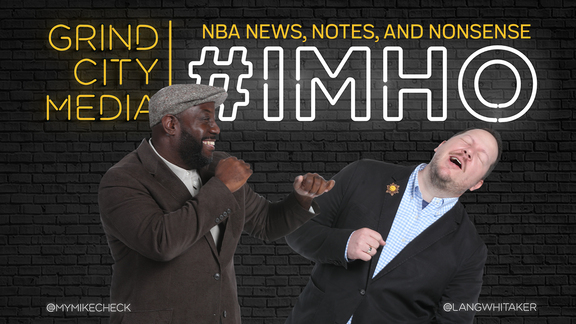 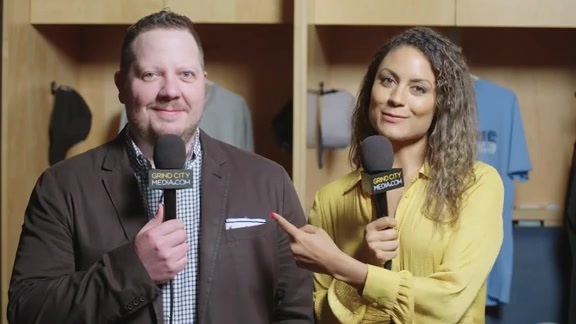 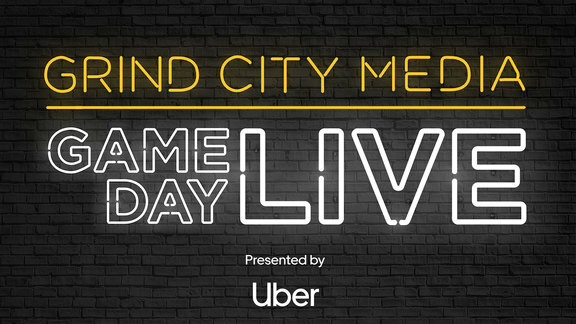 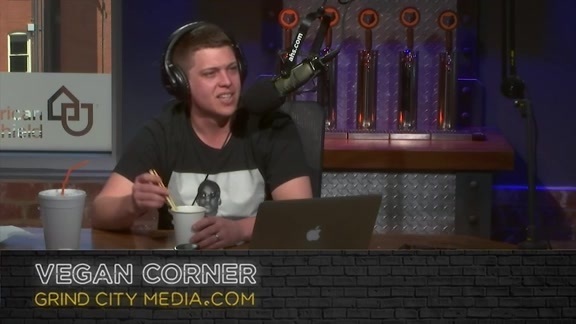 Grind City Media's Jon Roser and Lang Whitaker discuss the finalized 2019 NBA Playoff schedule and which matchups they are looking forward to the most. 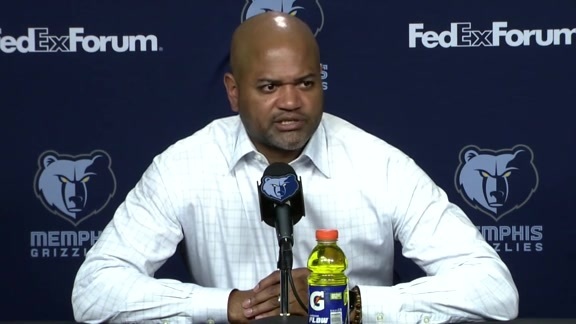 Grizzlies Head Coach J.B. Bickerstaff speaks with the media following the Grizzlies 132-117 win over the Warriors on Wednesday night at FedExForum. 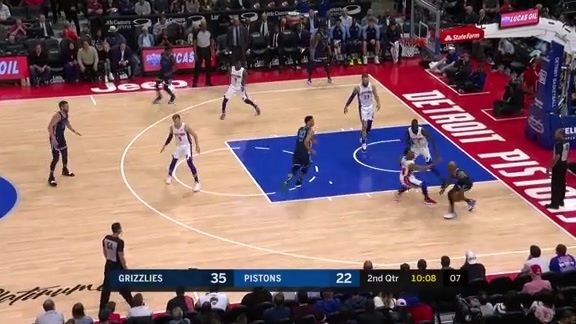 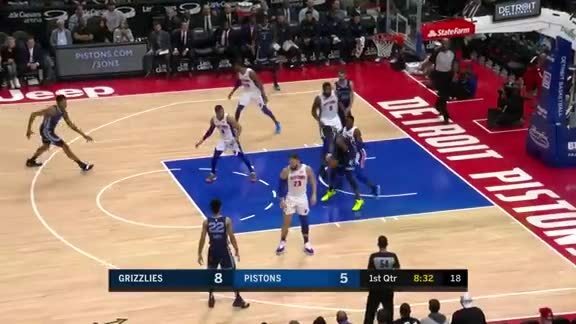 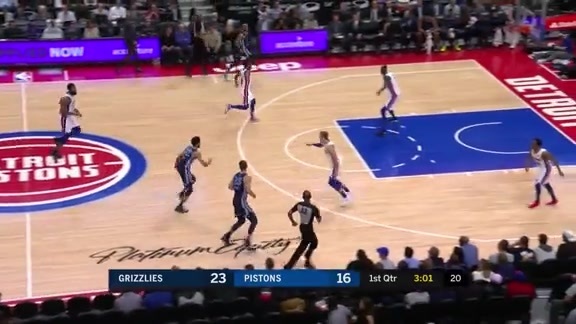 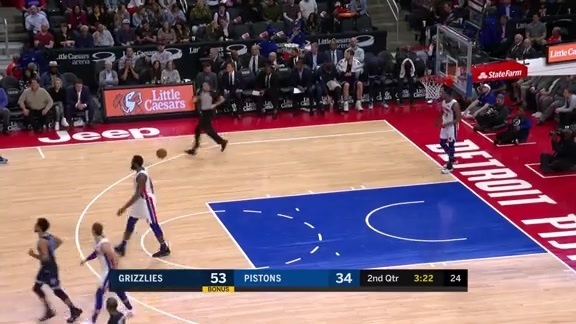 Catch the action from Wednesday night’s game at FedEx Forum in Memphis. 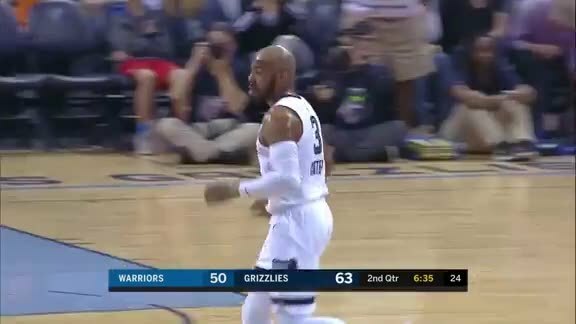 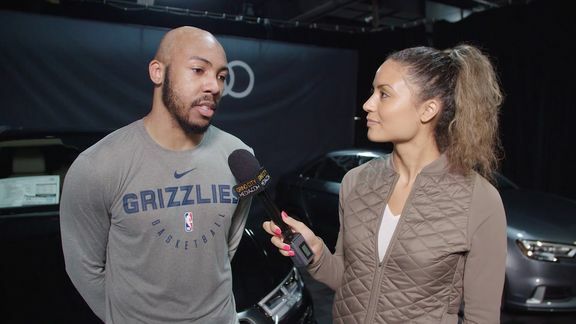 Grizzlies guard Jevon Carter talks to Rob Fischer following the win against the Warriors Wednesday night. 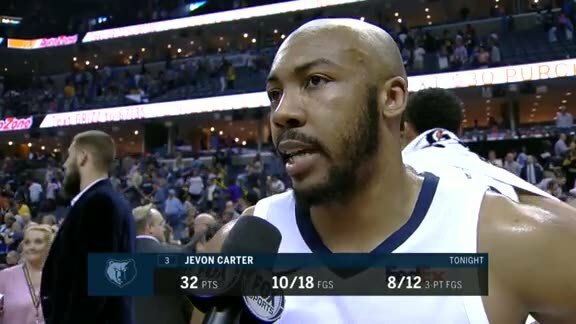 Jevon Carter scored a career-high 32 points and added 2 assists on Wednesday night against the Warriors. 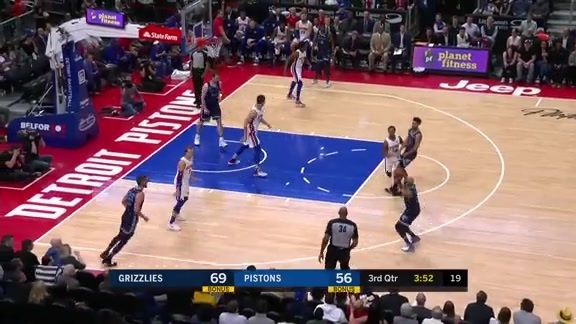 Carter gets the long 3-pointer to fall as the shot clock expires. 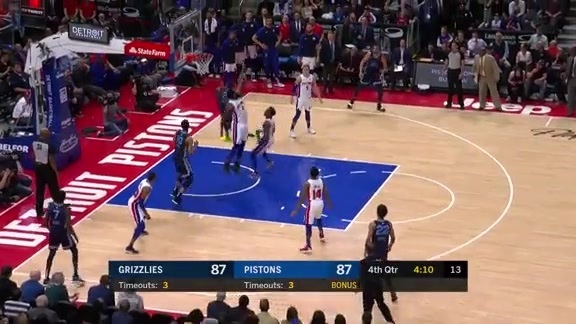 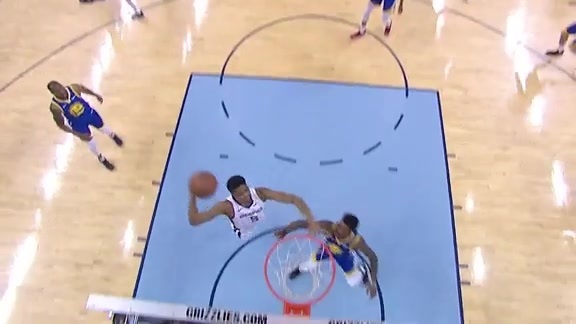 Bruno Caboclo drives past Kevin Durant and slams home an emphatic dunk. 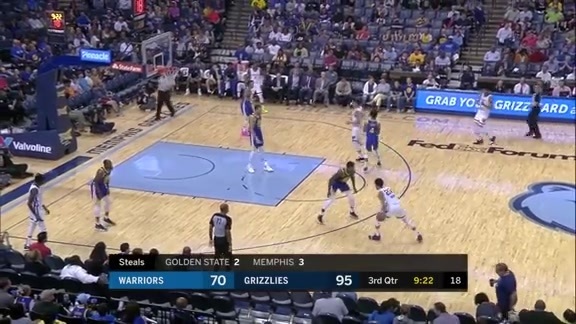 Holiday steps back on the Warriors defender and drains the three pointer for an opportunity at a 4-point play. 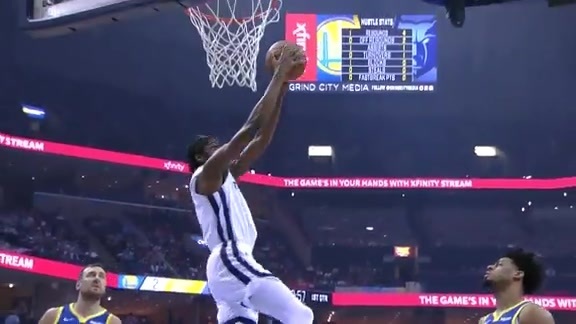 Justin Holiday races down the court and slams home a two-handed reverse dunk against the Golden State Warriors. 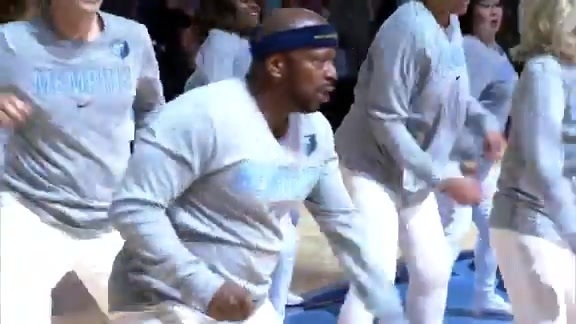 Check out the moves from the smoothest grannies and grandpa’s in all of Grind City as they challenge the Grizzlies Blue Bunch on Beale. 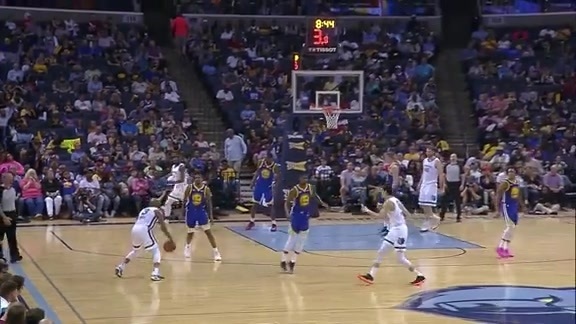 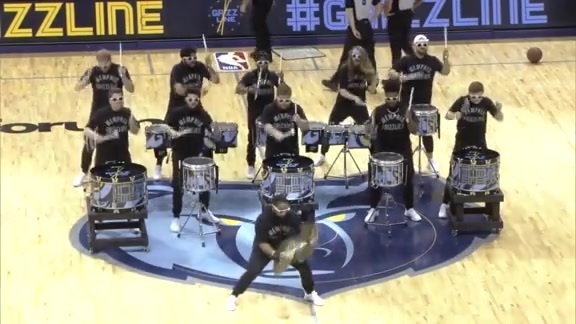 Watch your Grizzline perform as the Grizzlies take on the Warriors. 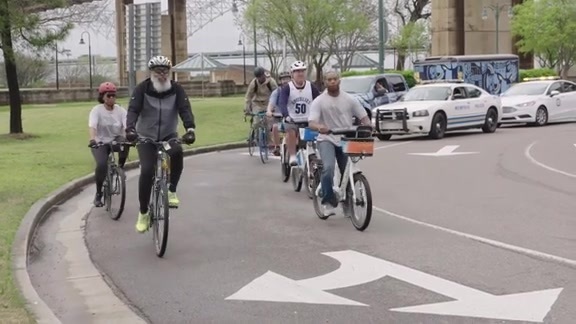 Take a look at all fun during the 10th Annual Tour de Grizz presented by Blue Cross Blue Shield of TN that took place on April 7 before the Grizzlies tip-off against the Dallas Mavericks at 5 p.m. at FedExForum. 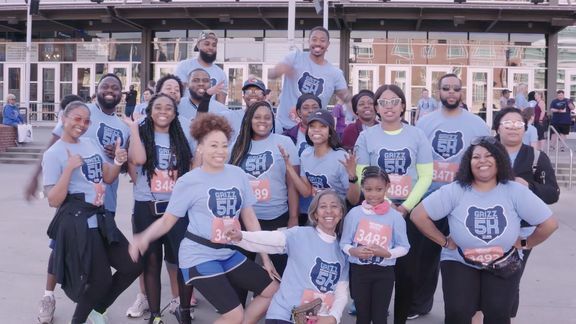 Check out all the action during the annual Grizzlies 5k presented by the Live Love Memphis Group.